The Flobots penned this lyric, in my title, in the opening line of “Same Thing.” The lyrics continue with “between Jesus and Huey P. Newton.” And on this particular Sunday in the month of October, we find ourselves holding these same tensions. 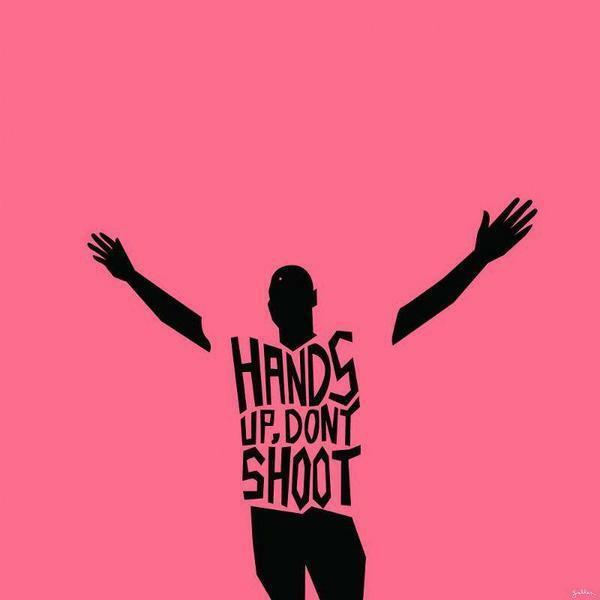 This weekend is #fergusonoctober and I am grateful that many of my peers from Union Theological Seminary are there participating in these actions. As well, yesterday was National Coming Out Day, when those who identify as queer come out as their true selves to family members, friends, and their communities. Last and certainly least, tomorrow is columbus day. Thankfully, a few cities are renaming this day to Indigenous People’s Day. This weekend raises our awareness that we are not close to having a just society. racism, sexism, ableism, and hatred of the poor. our hearts are on fire for Michael Brown and his loved ones. our hearts are on fire that Darren Wilson will feel convicted and turn himself in. our hearts are on fire for a movement that rejects colorblindness for real talk about racism. and an end to apathy. May we follow you in the ways of justice and peace. Amen.